Babelway has been growing exponentially. As a matter of fact, they reached 99% of turnover growth over the past four years. 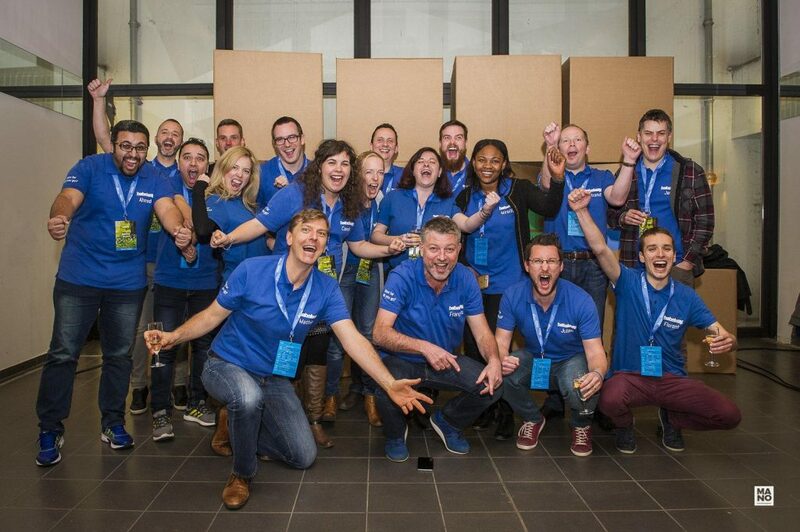 They’ve been included in Deloitte Fast 50, awarding the fastest growing tech companies based in Belgium! But such growth introduces to complexities. And one of them is being able to keep a high uptime rate. Because what’s the point of acquiring thousands of new customers if the service becomes suddenly unreliable? We talked with Julien Meulemans, software engineer at Babelway. Member of the technical team, he explained how they set-up the right monitoring to overcome the challenge of maintaining their SLA’s while growing fast. A hint: they used a combination of advanced features! What are the challenges faced? How they built the right monitoring stack? 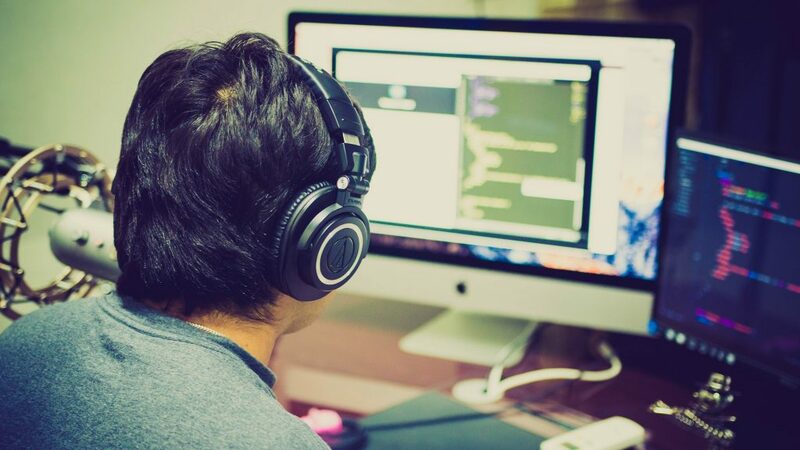 What are the benefits using a web monitoring? Before going into the nitty-gritty, let’s make a quick introduction. Shall we? 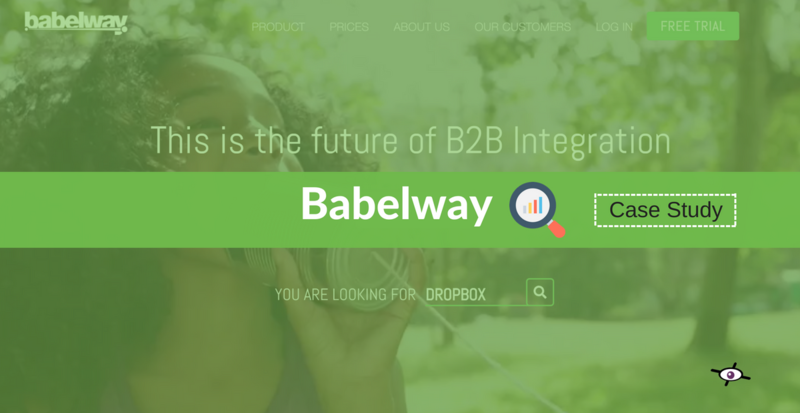 Babelway was founded by François Van Uffelen in 2007 and is a B2B integration platform helping companies to automate their data and document exchange. Their web-based platform provides EDI and gateways to integrate various sources across every actor of a company (vendors, partners, …). With worldwide customers, they serve multiple industries: from FMCG (Delhaize) to the automotive (Wabco) as well as the fintech sector (Taulia). Needless to say that the web service needs to be available 24/7 and from everywhere! Julien is responsible for managing the operational process. It implies making sure that the web releases go smoothly as well as the customer resolution process among each team. The ultimate goal is to provide the best online experience to Babelway’s users with a steady web architecture. How can we ensure the platform reliability? What if the codes can’t hold the high load usage? Will we be able to maintain SLA’s promised to customers? The main concern is the web structure in place and its capabilities. When you suddenly acquire large clients, everything changes… the volumes of data exchanged are higher and so is the pressure. That’s the downsides of growth! Because you need to be able to keep delivering a high quality of service and act fast when an outage happens. And this requires to monitor and measure the platform’s reliability! Since the whole service remains online, the priority was the servers uptime. So they first built a web page gathering information from their servers located all around the world. But they didn’t stop by pinging a “simple URL”. No instead, they use content monitoring to check vital elements on the servers (CPU, # requests, …). This smart combination of features allows the team to be alerted when 90% of the capacities is being reached for instance. Monitoring the servers information help them to anticipate any potential issue! 💡 Click here to discover the 5 most advanced monitoring features!. Benefit: (Re)Focus on what really matters! They could have developed their own monitoring solution. But the problem is that it requires energy and time (which they don’t have). They were also reluctant about the reliability of their own potential tool. What if it doesn’t work and are not being notified? In top of that, Babelway is subject to an annual security audit, requiring to prove the platform reliability through a 3rd party service. That’s how internetVista becomes handy. Whenever we receive a notification, we know it’s serious. The bonus? It doesn’t send false alerts! – Julien Meulemans, software engineer. The reliability is what seduced Babelway. Because it brings them a peace of mind. It allows the team to focus on what they do best: improving the platform to provide value to the customers. In addition to achieving exponential growth, they became the most secure iPaaS on the market! A flexible & reliable monitoring… for everyone! 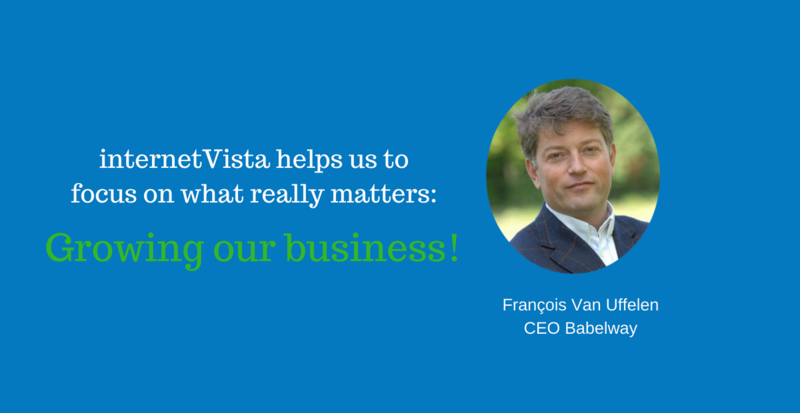 internetVista monitoring is not limited to cloud businesses. No, in fact that’s not why the service was built for. Instead, the mission is to provide the most reliable monitoring solution for companies of any size! As a matter of fact, we have customers from various industries (Ecommerce, SaaS, …) and from all over the world! Is your online business available? Stop wondering, START monitoring your website performances now! Knowing that your website is available and accessible to visitors is so critical!